Save the planet & make money! Welcome to OhmConnect from Ohmconnect on Vimeo. Now California residents can sync their utility accounts to a program called OhmConnect. 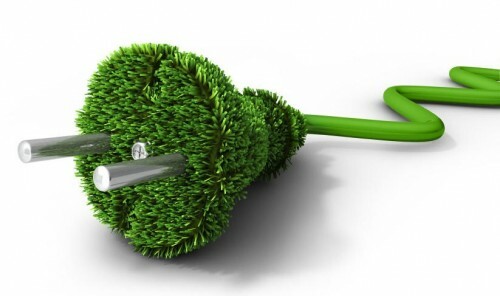 In addition to saving money by cutting back on power use OhmConnect helps people earn money for reducing their electricity consumption. OhmConnect helps make the whole California community more energy efficient! Sign up for OhmConnect and sync it with your online utility account through PG&E, SDG&E or Southern California Edison. Receive energy usage notifications during “#OhmHours” — high-energy-consumption hours that trigger non-green power plants to activate in order to support the overtaxed grid. Reduce electricity usage until the #OhmHour is up. OhmConnect rewards you for not contributing to the high demand that prompts unclean power sources to turn on. You could earn up to $300 per year and you’re helping save the planet. Significantly reducing energy consumption enough to get rid of power plants isn’t hard if the effort’s spread across millions of people. Saving money, making money and saving the planet has never been so easy!